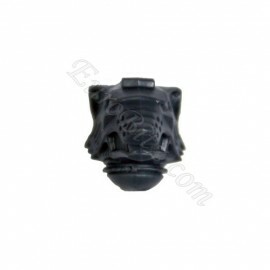 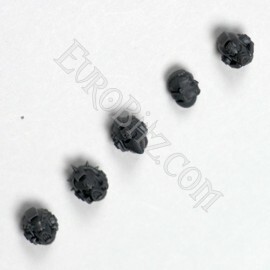 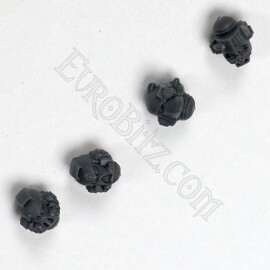 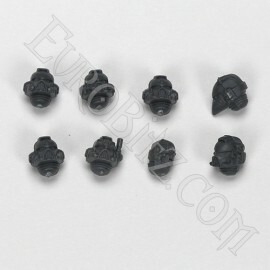 Space Wolves Heads There are 20 products. 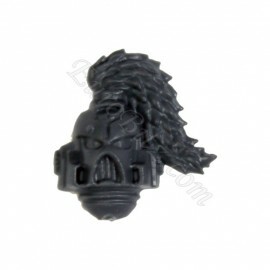 Head with Corvus Helmet Space Wolves. 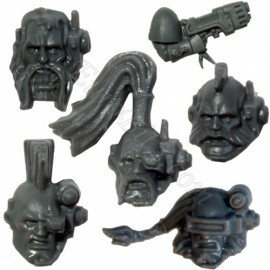 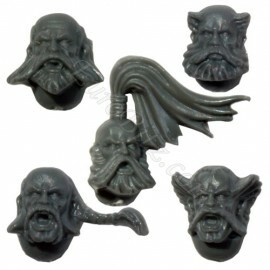 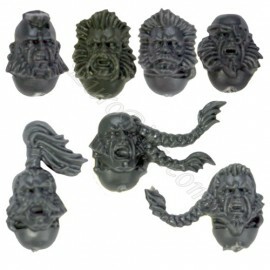 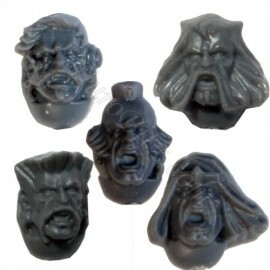 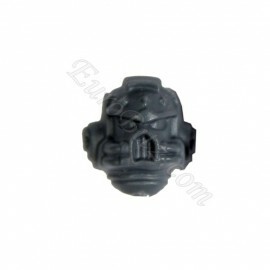 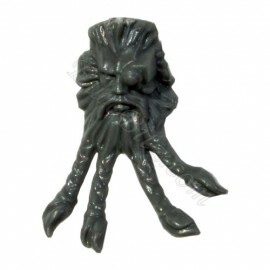 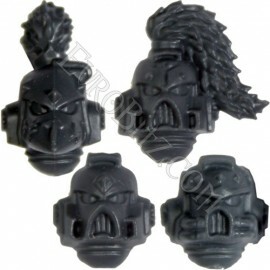 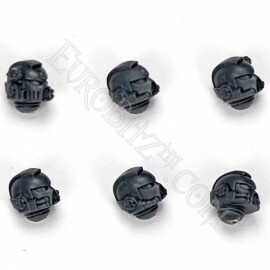 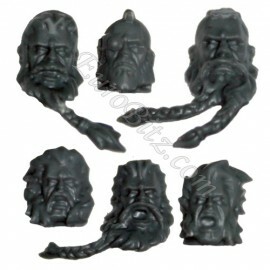 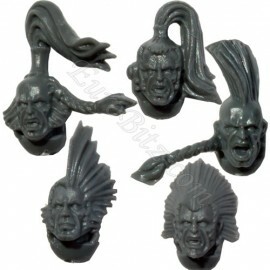 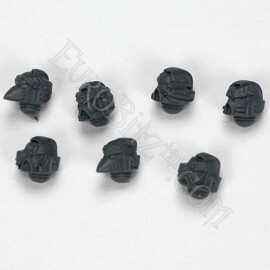 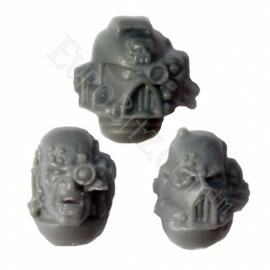 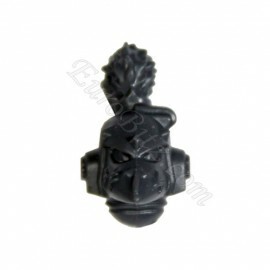 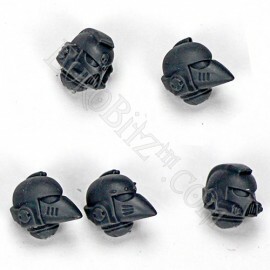 Pack of Head with HelmetSpace Wolves. 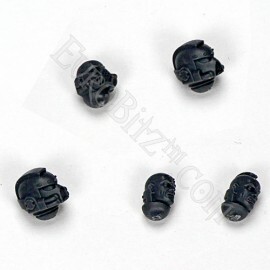 Head with Wolf's Guard helmetSpace Wolves.